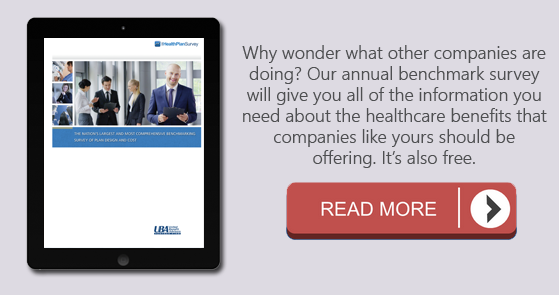 The Department of Labor (DOL), the IRS, and the Department of Health and Human Services (HHS) have jointly issued a FAQ that addresses how "reference-based pricing" works with the Patient Protection and Affordable Care Act's (PPACA) restrictions on out-of-pocket maximums. PPACA limits the out-of-pocket maximum a non-grandfathered plan may impose, and generally requires that co-pays, coinsurance, and deductibles be counted toward this limit. However, premiums, balance billed amounts for non-network providers, and non-covered services do not need to be applied to the out-of-pocket limit. (For 2015, the limits are $6,600 per individual or $13,200 per family.) The new FAQ explains how the out-of-pocket limit applies to plans that use reference-based pricing--i.e., a design under which the plan pays a fixed amount for a particular procedure (such as a knee replacement), which certain providers have agreed to accept as full payment.